When compared to tea bags, loose tea can be made either stronger or lighter in taste depending on how you like to brew your tea. It's important to add the right amount of loose tea to obtain that perfect tea taste. 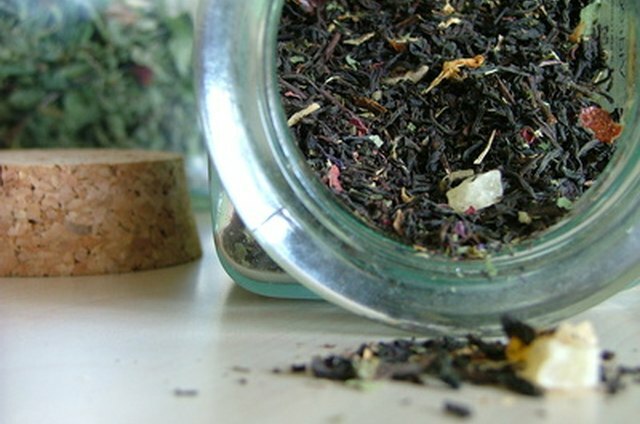 According to many tea websites and loose tea box labels, one level teaspoon of loose tea is recommended per 6 oz. cup. 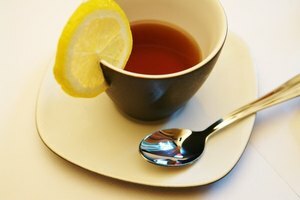 You can alter the amount according to your taste by adding less or more next time, or by adding sugar, sweetener or lemon. If brewing in a pot, determine how many cups of tea will be brewed and measure the loose tea accordingly. A pot that would brew four cups needs four level teaspoons of loose tea. Black tea, herbal tea, green tea and white tea are types of tea which come as loose tea. 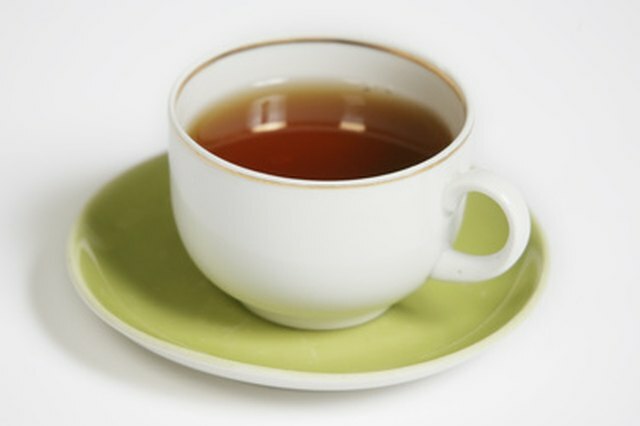 Black and herbal tea usually stay the same size when brewed, but white and green tea usually expands so you end up with half a cup of brewed tea leaves. Green and white tea are strong in flavor so you might realize that just a half teaspoon of loose tea is enough for your tastes. Put the tea leaves into the cup or pot while heating the water. 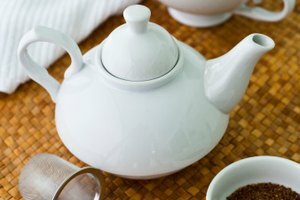 For black and herbal tea, let the water in the kettle come to a boil, but for green and white tea, bring water to a pre-boil, just when bubbles start to form, and remove from heat. Pour water over the tea and let it brew for a few minutes before adding sugar or other additions or before removing leaves. To remove leaves, pour tea through a strainer into a different cup. 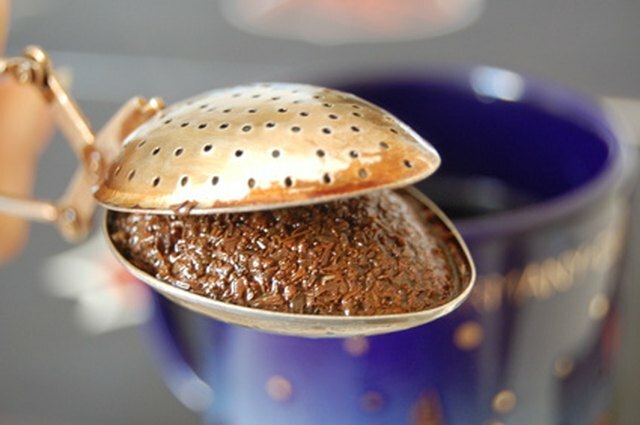 You may use a tea strainer or a tea infuser which holds the tea leaves while tea is brewing and allows for easy removal. 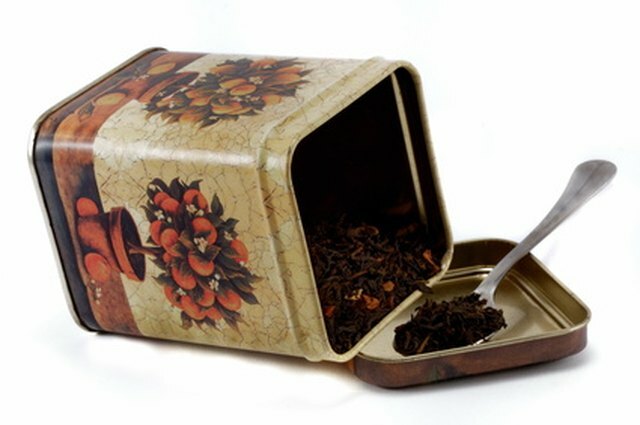 If you want strong tea flavor, keep the leaves in the cup and drink the last few sips carefully without swallowing them.